Hindmarsh Bowden Health is part of the Hindmarsh Bowden Health Group which also includes Fitzroy Medical Clinic. Our goal is to provide the highest standard of medical care to our patients whilst maintaining the traditions of a general practice environment. Our experienced team of male and female Doctors offer comprehensive medical services in all areas of health. We have Practice Nurses onsite to assist in the continuous delivery of quality care to our patients. Our Hindmarsh Bowden Health clinic is ideally located for those who live or work in Hindmarsh and its surrounding suburbs. We are close to public transport and there is ample onsite parking available with access to the car park via Orsmond Street. Appointments are available 5 days a week, from 9am to 6pm Monday to Friday with Walk-in patients also welcome. Our After-Hours Walk-in services are available from 8am to 9am and 6pm to 8pm Monday to Friday and 8am to 6pm on Saturday, Sunday and Public Holidays. If you would like to book an appointment with one of our friendly practitioners, you can do so at any time with our convenient online booking system. Simply select your regular Doctor from the drop down list or click on a suitable appointment time to get started. 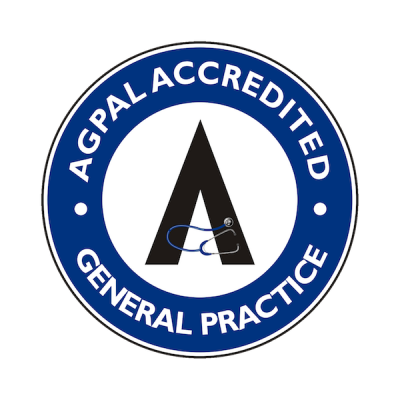 Our Practice is an AGPAL Accredited Practice. This means we are committed to delivering safe and quality focused healthcare for you, your family and community. Accreditation is a voluntary process and our team are dedicated and passionate about the level of care we deliver to you. 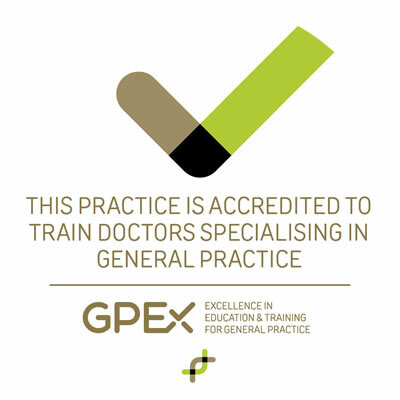 Our practice has been accepted to help deliver the Australian General Practice Training (AGPT) program to Registrars (GPs in training) in collaboration with the South Australian Regional Training Organisation, GPEx.